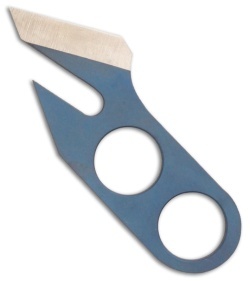 Ti Rhino Tool from Gray Precision is a knife and bottle opener. 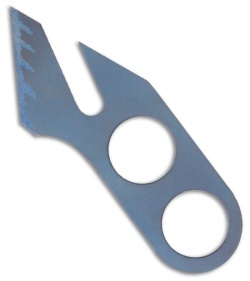 Bead blasted blue anodized 6Al4V titanium. 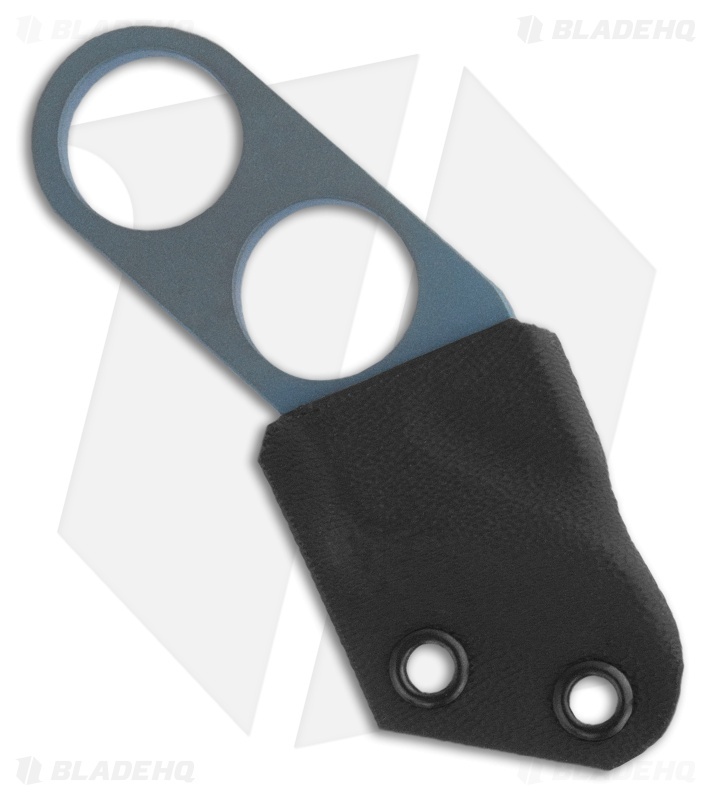 Includes Kydex sheath for neck carry.